Zebra Arkhangel is a collection of 180 patches for Zebra2. Enter an off-kilter world dedicated to sounds that are unexpected and unpredictable. An enigmatic playground full of analogue abstraction, digital delight and organic oddness. Arkhangel is inspired by the soundtracks of Cristobal Tapia de Veer, such as Humans, Utopia and National Treasure, Trent Reznor & Atticus Ross‘ work on The Girl With the Dragon Tattoo and The Social Network; the Breaking Bad soundtrack by Dave Porter; as well other avant garde artists like Alex Somers, Scntfc and Boards of Canada. 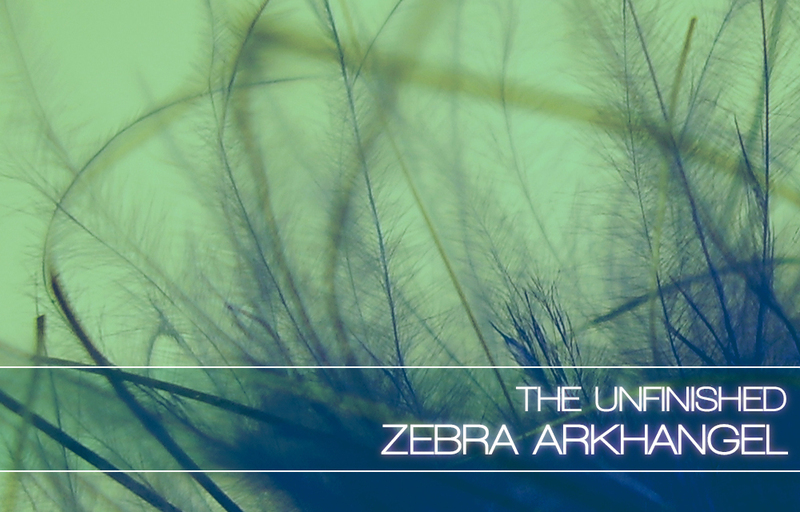 Bleeps and bloops, glitchy pitch, perplexing instruments, analogue drift, crusty loops, sequences devoid of sense and textures born from unease; Zebra Arkhangel moves from unfathomable darkness to playful idiocy in the blink of an eye. All done with a glimmer of inscrutable strangeness. This collection also comes in a Dark Edition that takes the original 180 patches and gives them a darker, more analogue, more weird spin – the Dark Edition download also includes the original 180 patches. Zebra Arkhangel is £24.99 +VAT, with the Dark Edition at £34.99 +VAT.